Disclosure: This Homemade Italian Dressing recipe is a sponsored post on behalf of the Pompeian #PantryInsiders. As always all opinions are my own. Homemade is always so much better. Homemade salad dressing is so easy to make and tastes so much better than store bought. There are a number of benefits to making this Homemade Italian Dressing recipe to serve with your salad this holiday season. Besides the fact that is is cheaper. You also have control over what ingredients you are feeding your family. 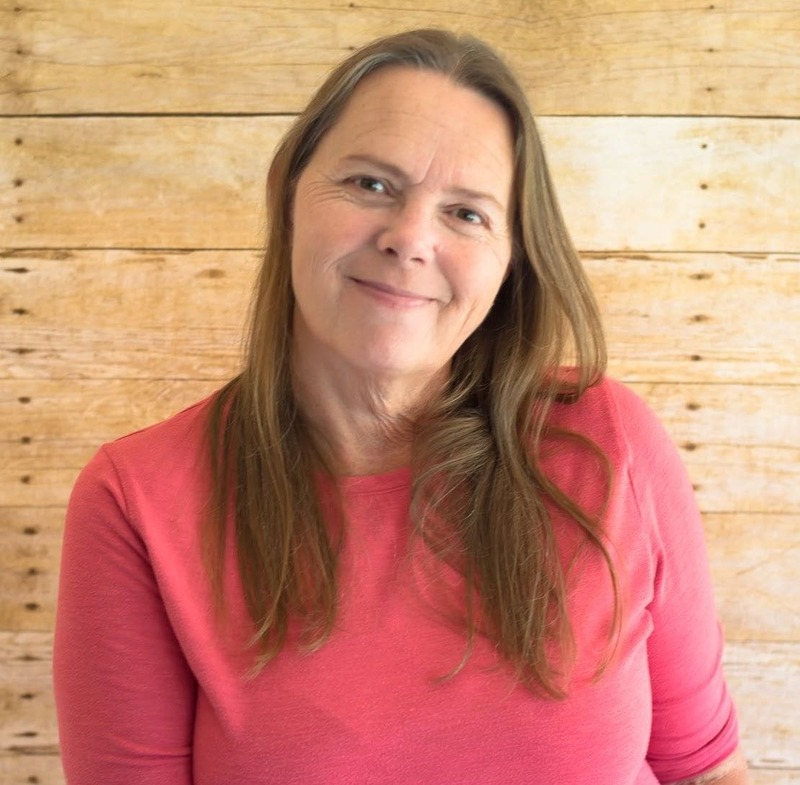 It’s been a while since I have posted a recipe to the Vintage Recipe Project. So I pulled out some of my favorite vintage cookbooks to see what I might make for my last post as a Pompeian #PantryInsider Ambassador. This holiday season Pompeian is helping families across the country immortalize their favorite holiday recipes by offering personalized bottles of Pompeian Extra Virgin Olive Oil – the first and only extra virgin olive oil to carry the USDA Quality Monitored Seal, complete with a customizable label and family photo – perfect for commemorating a treasured dish or gifting to a loved one this holiday season. 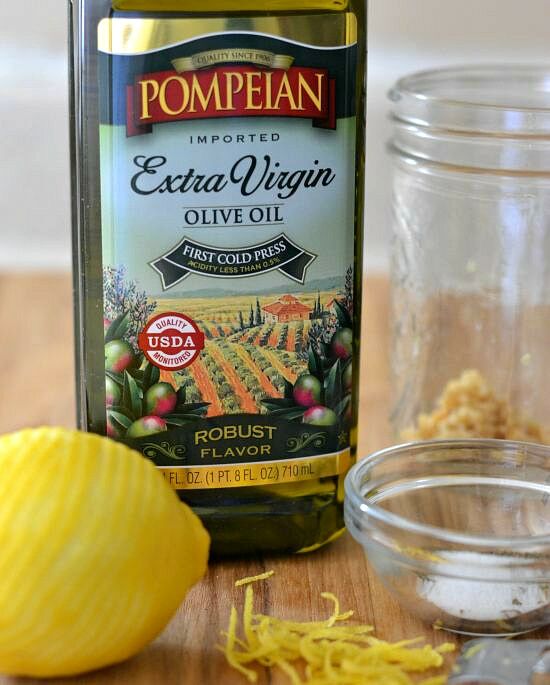 Visit the Pompeian Facebook page Label Maker App or the Pompeian website to create your very own personalized bottle of Pompeian Extra Virgin Olive Oil by generating and printing a customized label to place on a 24 oz. bottle of Pompeian EVOO. During our holiday celebration meals I always serve a salad. It’s a good way to get those servings of greens in while still indulging a little bit as we all do during this time of year. 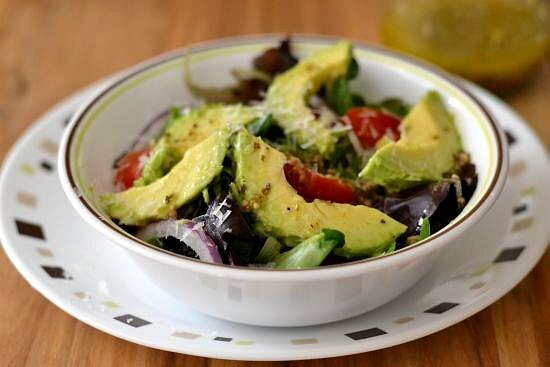 A salad dressing made with Pompeian olive oil is a healthier option than a thick and creamy salad dressing. 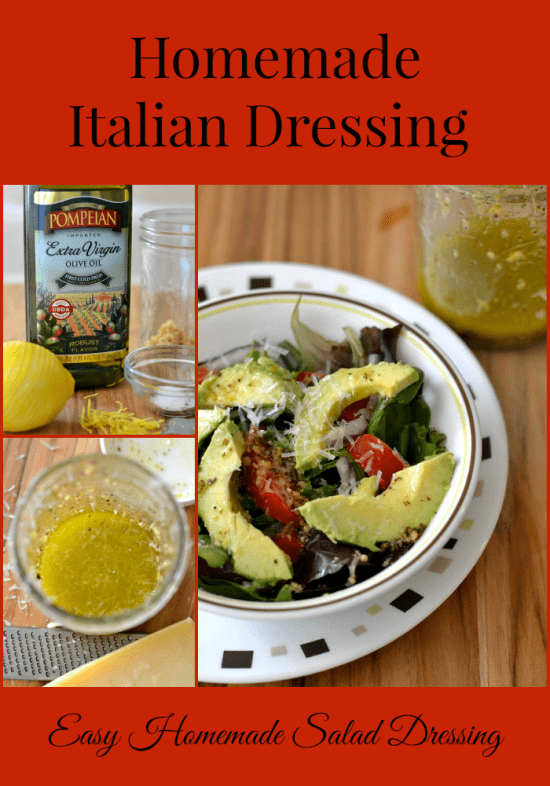 I found this Italian Dressing recipe along with many many more recipes I can’t wait to try. This Italian Dressing recipe is an updated version of an old recipe I found in one of my vintage cookbooks. The cookbook devoted to salads in 1964 by Home Ecc teachers from all over the country. 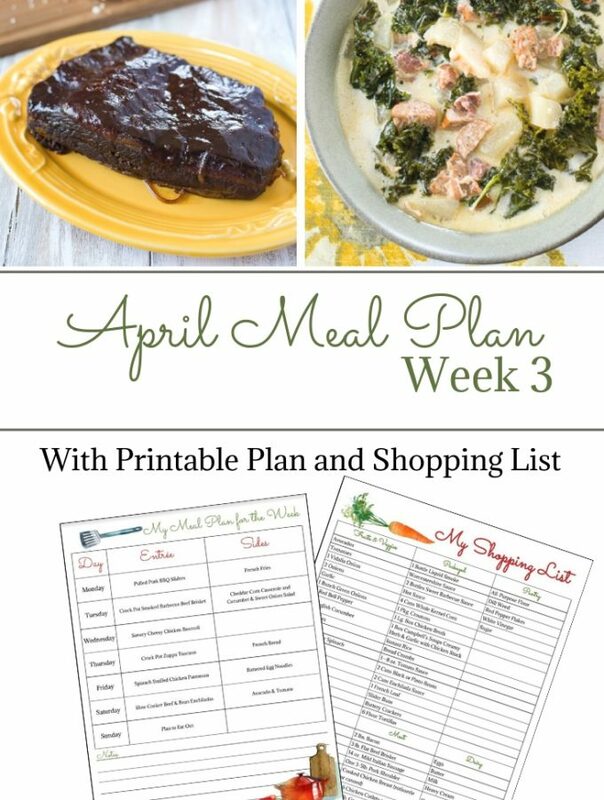 There are hundreds of recipes for every type of salad imaginable along with salad dressing recipes. You only need a few ingredients to make homemade Italian Salad Dressing and I bet you have most of them on hand right now. You will also need a jar or container to store the Italian Dressing in. I made my Italian Dressing right in a mason jar. It was easy to mix up and I just put it right in the fridge after I mixed it up. Measure and mix all the Italian Dressing ingredients into a jar or bowl. Shake or whisk the ingredients together. 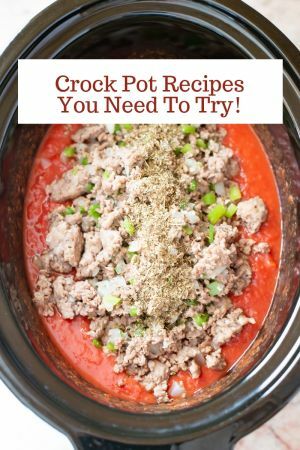 Put in the refrigerator for 2 hours or overnight before serving. Pour over your salad to serve. This Italian dressing would also make a great meat marinade. Homemade Italian Dressing is easy to make. Also makes a great meat marinade. 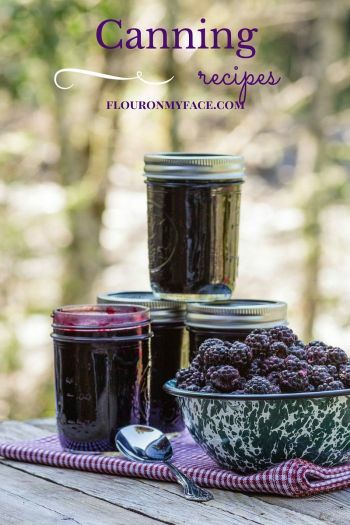 Place all the ingredients into a mason jar. Shake well and refrigerate 2 hours before serving. 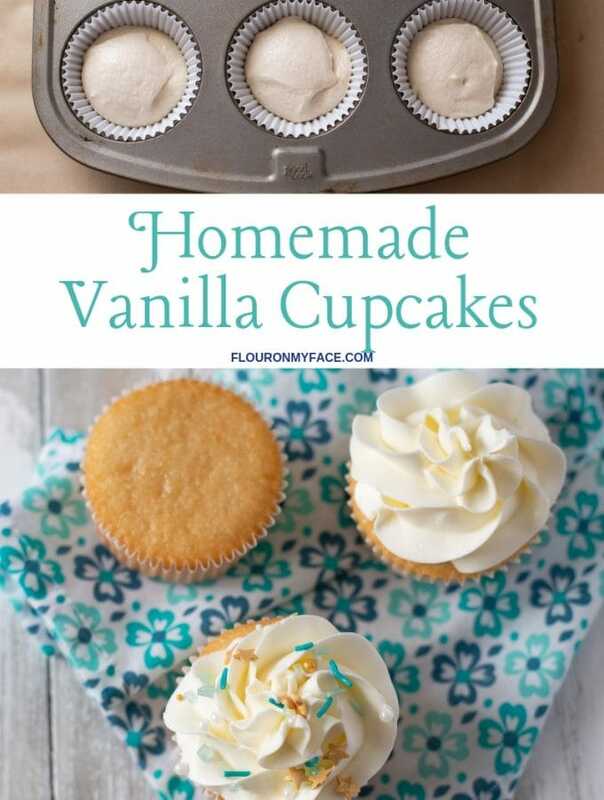 Love making things from scratch and this looks like the perfect recipe! Thank you. Homemade is always better. I find myself looking at your recipe wondering if it is really that easy. I have made many dressings, but it’s never occurred to me to try my own Italian. This looks wonderful. Thanks for stopping by. 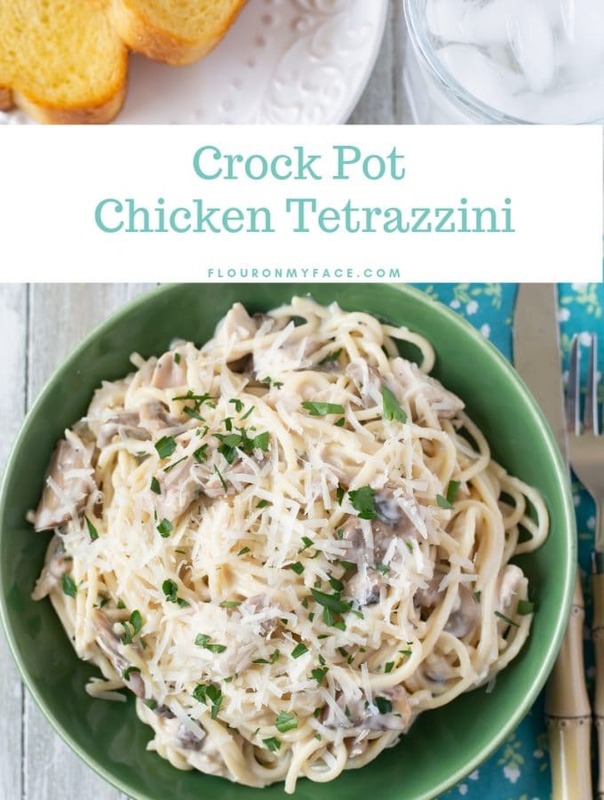 This recipe is very easy and tastes delicious. I hope you get a chance to try the recipe. What a great idea! I’ve never made Italian dressing entirely from scratch before. This sounds delish!